Despite some morning overcast in Greenville, there would be no raining on the Cougars’ performance against the Lander Bearcats. 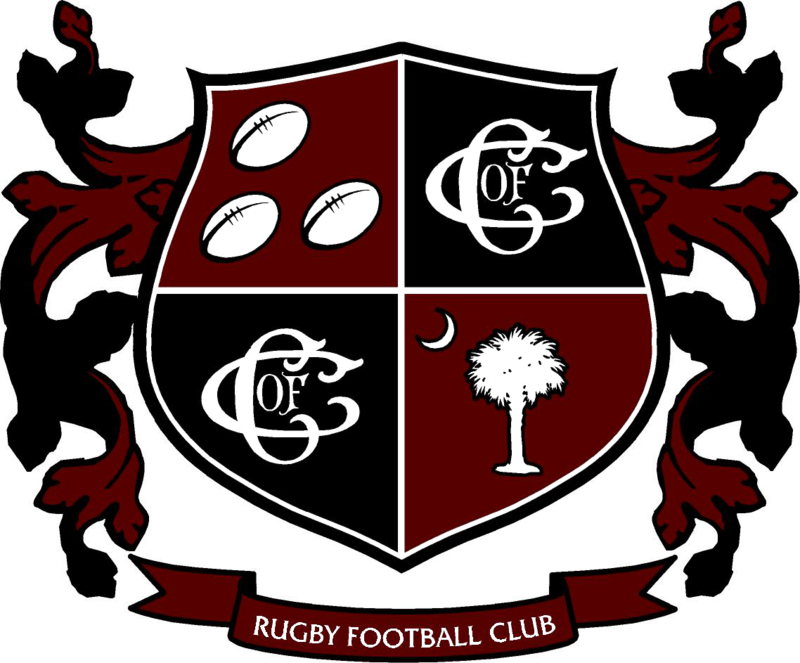 C of C started fast with some aggressive hammers by big Drew Bigelow on the first possession, capped by winger Sam Street for the go-ahead try. The momentum was then carried by senior fly-half Chris Natoli, who took advantage of a line break to put the Cougars up by two scores. Lander would not go down easily, however, as they capitalized on Charleston’s mistakes to bring the score to 12-10 before halftime. Both teams carried intensity into the second half, giving little ground until senior scrum half John Sussingham took the ball himself for an explosive score. From there, the tired Bearcars could not compete with Charleston’s backline. Junior Marcus Rojas saw enough daylight for two tries from his center position, and Bryn D’Andrea contributed a score after tight roping down the sideline. Also contributing was Sam Holaday, a freshman fullback who scored his first try for the club, as well as Junior Aidan Londregan with a try of his own. In the end, the Cougars ran to a 50-18 victory over Lander, awarding Man of the Match honors to the new rookies (4 started, 2 subbed). This Saturday, the Cougars travel back to Greenville to take on the always- challenging Furman Paladins. Stay tuned Chuck fans, these men are ready to SHOCK THE WORLD!